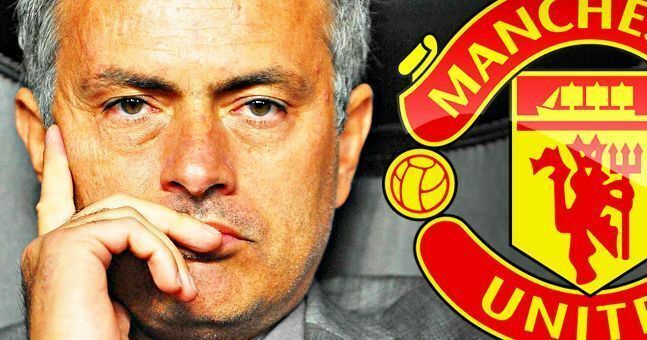 Manchester United Football Club now won’t play a competitive game for the best part of three months; but that doesn’t mean the entertainment stops, particularly with the World Cup on the horizon. 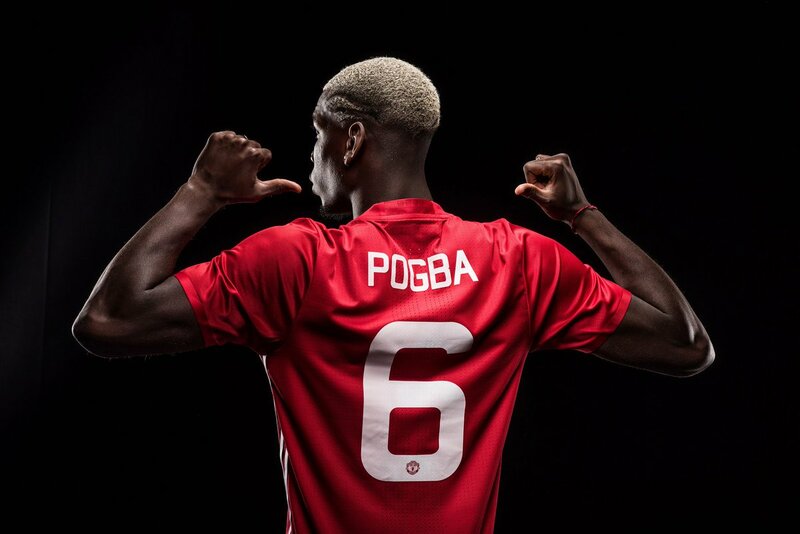 Amongst the favourites for the competition have to be Paul Pogba’s France. Didier Deschamps has an immensely stacked squad at his disposal, with Anthony Martial not even making it onto their standby list. A key part in success is team harmony, and it seems as though the French have that in abundance. 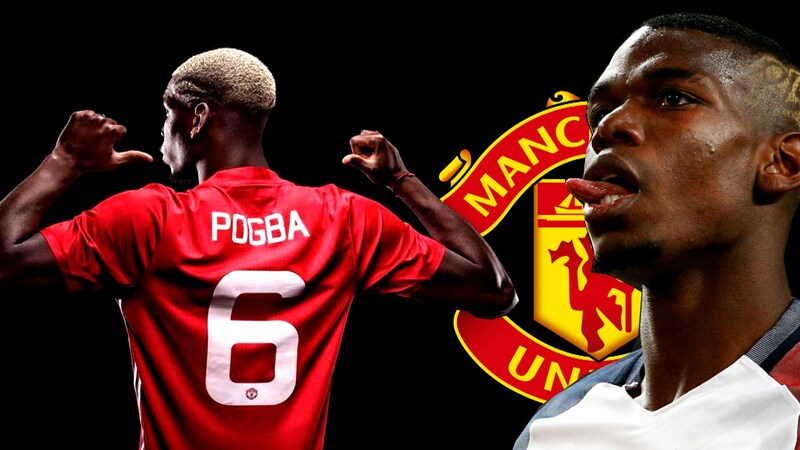 Pogba shared a joke with his Manchester City rival Benjamin Mendy via social media, as he brilliantly rugby-tackled his pal down to the ground with an excellent caption alongside it. This is the kind of stuff football fans love to see. On the field domestically, they’re fierce rivals, but off it, they’re just mates both doing what they love. 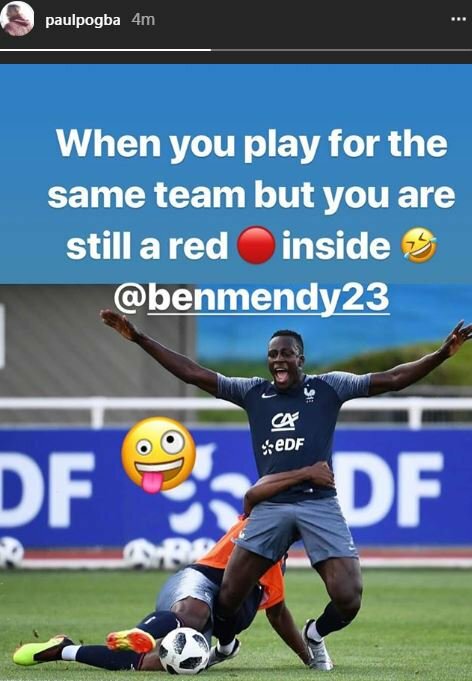 As we’ve become accustomed to, Mendy himself loves the social media ‘banter’ himself and no doubt he’ll be loving the joke that he and Pogba are sharing. These two are just a part of an excellent France squad that are my favourites to win the title, and it may sound trivial, but stuff like this only reaffirms that belief.